Can you freeze ricotta cheese? Ricotta cheese seems to be one of those products that many of us buy for a recipe but don’t always use all of it. I don’t know how many times I have used half a container, push it to the back of the refrigerator, forgot about it, and later found it spoiled. While ricotta cheese isn’t overwhelming expensive, most of us probably hate to waste perfectly good food and money. There is a way to preserve ricotta by freezing it, however, it is not ideal. Soft types of cheese like ricotta do not tend to freeze well because they contain a lot of moisture. The moisture inside ricotta turns to ice when you freeze it. The ice crystals that form inside tear into ricotta’s structure and damage it. 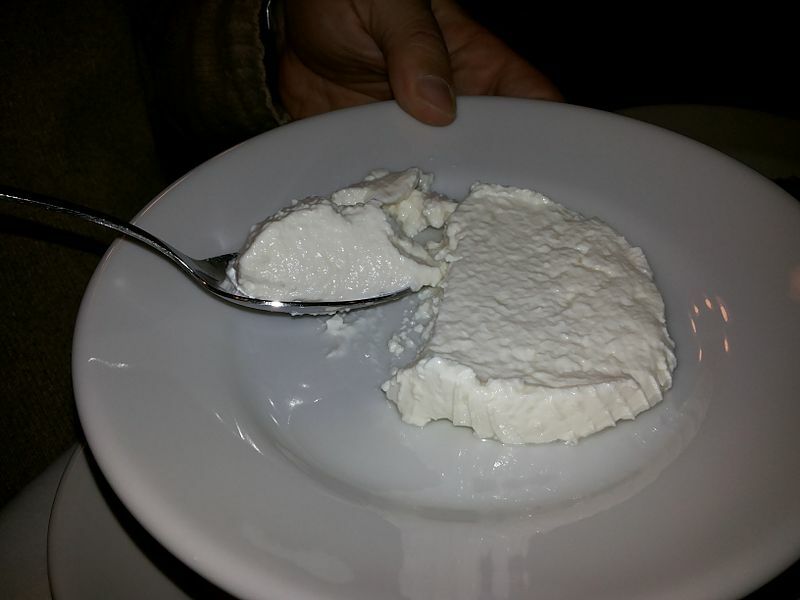 When you thaw ricotta, you will likely notice a funky texture. This is because there is commonly a separation between the curds and whey. This separation leaves the product watery and unpleasant to eat directly for many palates. You can try to reconstitute the curds back into the whey (watery portion) by giving the ricotta a good stir. However, this often will still leave an undesirable texture. Freezer burn is also a concern with ricotta. Freezer burn occurs when moisture is drawn out the product and evaporates in the cold freezer air and refreeze on the product surface. Freezer burn causes ice crystals to form on the surface that can be scraped away. However, after freezer burn sets in, the texture and taste will likely be altered to the point of being disgusting for most tastes. Remember, freezer burn can potentially be deterred by properly sealing the product, reducing freezing times, and keeping the product at appropriate freezer temperatures without fluctuations. Most commercially available ricotta cheese products come in a plastic container. It is suitable to freeze ricotta in its original container if the product has never been opened. If the product has been opened, you should place the original container in a freezer bag, press most of the air from the bag, and seal it. Before you freeze an opened ricotta cheese you should stir it with a spoon to make sure it freezes evenly. An alternative to using the original container is to use an airtight plastic container that is meant for the freezer. The ricotta can expand during freezing so do not fill the container to the rim. Ricotta cheese is often sold in huge containers that you likely will not use in one sitting. You may want to section the ricotta into smaller portions for freezing so that you can use it as needed. You never want to refreeze ricotta so thawing more than you need will be wasteful. The sooner you can remove ricotta from the freezer the better. It is recommended that you only freeze ricotta for two to three months. The longer ricotta cheese is exposed to the harsh freezer environment, the greater chance for serious texture damage and potentially freezer burn. Always thaw ricotta in the refrigerator. Leaving foods to thaw at temperatures above 40 °F for over two hours is dangerous because bacteria can rapidly multiply. Refrigerator thawing may take a lot longer but you avoid the risk of a foodborne illness. You should eat your ricotta cheese within two days of thawing. 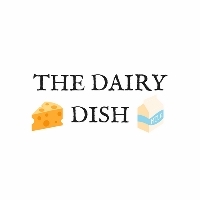 As stated earlier, the texture of the cheese will likely be altered making it unsuitable for direct eating. However, many people have had no problems including thawed ricotta in recipes like lasagna or manicotti which contain many ingredients to hide the texture issues. Can you freeze ricotta cheese? The answer is yes. However, always try to eat it fresh and only freeze it as a last resort. Limit the freezing time to avoid damage to the texture and to minimize the chance of freezer burn. Plan on using thawed ricotta in a recipe with several ingredients to disguise the likely texture problems from freezing.